Sears received another possible lifeline Tuesday when the company’s chairman and largest shareholder promised to line up the necessary financing to keep the struggling department store chain afloat. According to lawyers close to the matter, one of the main sticking points was that the bid didn’t include cash. The revised version now requires Lampert to deposit $120 million by 4 p.m. Wednesday through his ESL hedge fund. 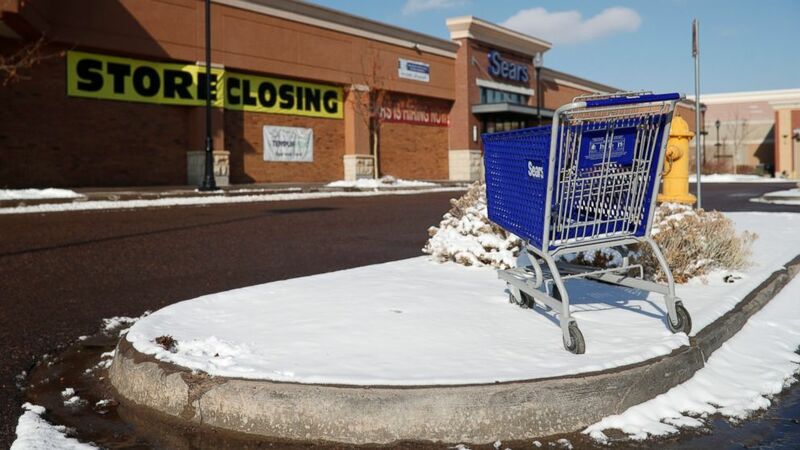 The fate of Sears remains to be determined. Lampert’s bid will go to an auction set for Jan. 14 and will compete with other bids from liquidators looking to shut down the company. A committee of unsecured creditors has been pushing for straight liquidation and believes there are litigation claims against ESL for prior transactions. “We believe in Sears and will continue to do everything we can to ensure that it has a profitable future,” ESL added. It’s unclear who will be the winner of the auction process, which could take a few days. A bankruptcy judge will then weigh different scenarios including the value of retaining 50,000 jobs, according to David Wander, an attorney at Davidoff Hutcher & Citron, which represents two of Sears vendors. “You always want a competitive bidding process. You never get the best value if you have only one party,” Wander said. The 11th hour negotiation is yet another twist in the rocky journey of Sears whose fate has been hanging in the wind, particularly since it filed for Chapter 11 bankruptcy on Oct. 15. As of the filing, the company had just under 700 stores and 68,000 workers. Under Lampert, Sears has bought time over the years by spinning off stores and putting on the block the brands that had grown synonymous with the company, such as Craftsman. Lampert loaned out his own money and put together deals to keep the company going, turning whatever profit he could for his hedge fund.